Studies show that millennials are less likely to marry young and more likely to move in with friends and share responsibilities. 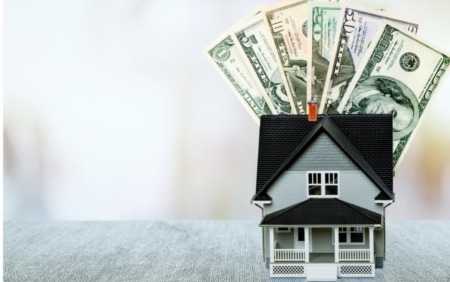 And while that usually means renting an apartment, some are finding it a better idea to team up to purchase a home, either as an investment or just a savvy way to be able to afford a more permanent home. Buying a house with a friend is a trend on the rise. While friends often celebrate holidays together, go on vacations and are around for all the important moments in life, why not purchase a home together? 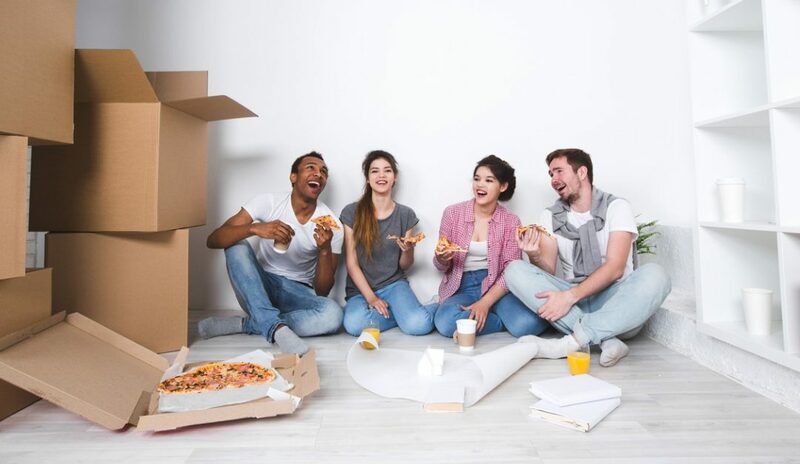 The main question to consider before taking the plunge with a friend is, “will the friendship survive?” Buying a home and living together is a big commitment, and you want to be sure that a life-altering decision like this won’t kill the friendship. How open do you want to be? If you’re buying a home with a friend, you will both need to disclose your financial information and share your biggest desires and fears about homeownership. If you find that you’re uncomfortable with this and are having doubts, say something before it’s too late. Practice living together. Is this someone you’ve lived with before? Spending a week on vacation with someone is not the same as the full-blown responsibility of living together. Perhaps you should rent a place for a few months and see what it’s like sharing space on a day-to-day basis. You may find that your friend is better in smaller doses. Discuss each other’s wants and needs. What does each of your dream homes look like? Friends sometimes give in to make the other happy, but in the long run, that could find you living in a home that you’re not too crazy about. Talk about the type of house you want, the location that makes sense, and what your plans are for each room. This will make finding a great house for both of you easier. Talk about an exit strategy. You may realize after a while that living with a friend was not the best idea and want out. Or a surprising romance could evolve where marriage will soon be in the picture. What happens to the house then? This is something that should be discussed before you purchase a house together. Additionally, each person should buy a term life insurance policy and name the other as a beneficiary so that in the event of death, the whole mortgage will be paid off. Remember, if you go into the process with a solid plan and a willingness to not let anything affect the friendship, buying a home together could be one of the smartest things you’ve ever done.